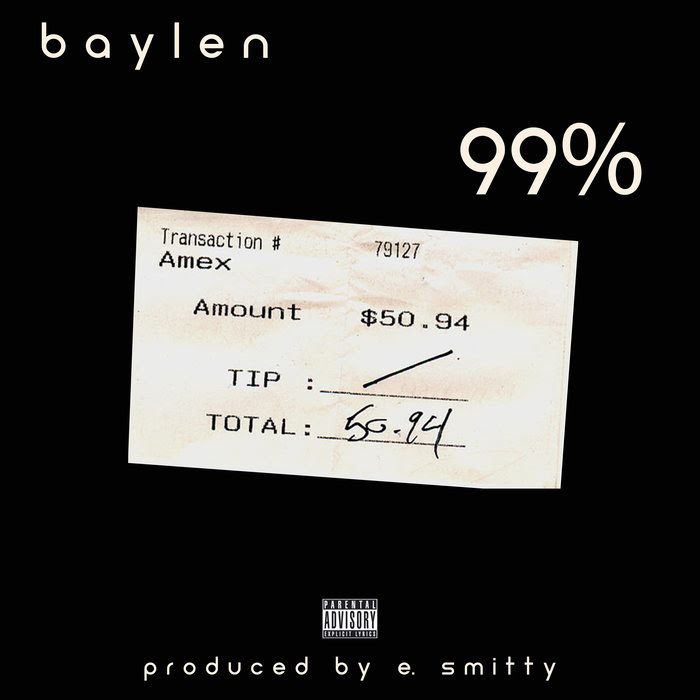 Produced by E. Smitty, Boston emcee Baylen drops of “99%” which was inspired by the skepticism of the truth that life brings. The record singles out both rich and shady people’s ways while still representing for the final 1% of the real. Give it some play.